Asian migration to Kenya began with the construction of the Uganda railway between 1896 and 1901 when some 32,000 laborers were recruited from British India. Once the railway was completed, many of these laborers voluntarily settled in what is now Kenya. These early settlers were predominately from the Indian provinces of Gujarat and the Punjab. 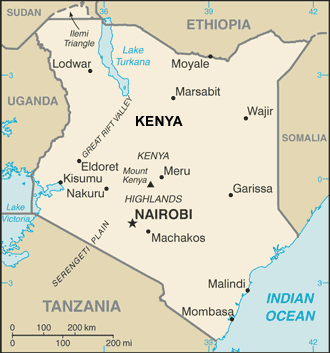 Most settled in the new town of Nairobi, which was the capital of the British protectorate. Unlike black Africans, Asians were permitted to reside legally in Nairobi in what was then a burgeoning white settler town. 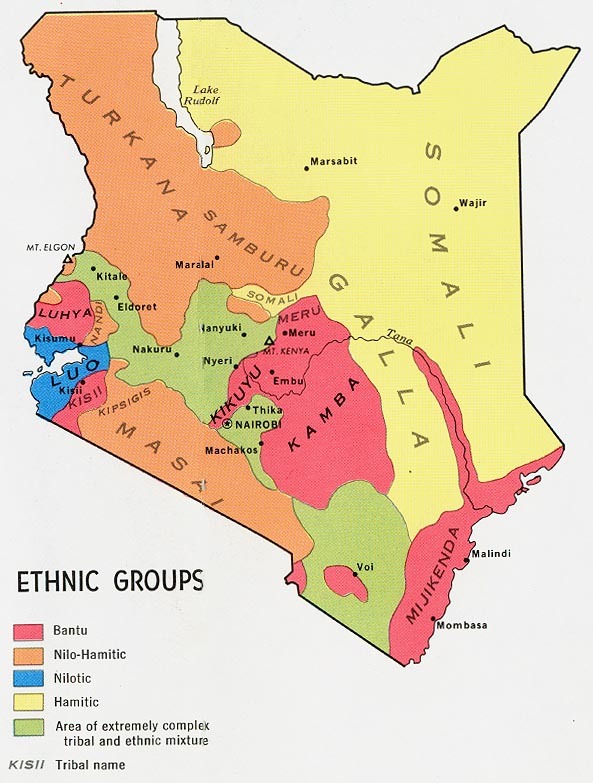 Despite varying degrees of acculturation, most Asians in Kenya and Tanzania have retained their strong Indian ties and traditions, and are a close-knit, endogamous community. The Asians in East Africa are largely a closed society, with a self-protective mindset. They remain committed to their Hinduism. Pray that African Christians living near these Asians will be given an interest and burden to share Christ with them. Pray the Lord will show them how to do that effectively. Please pray for the few Christians among this people group to live as real disciples of Jesus, being obedient to his commands and filled with the Lord's Spirit. 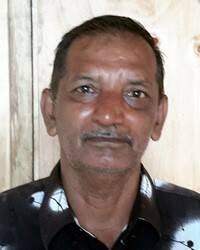 Pray for the Hindu Asians in Kenya and Tanzania to be given an interest in the creator God. Pray they will be given faith to believe in God's son Jesus, and that many will accept the gift of eternal life offered in his name. View Gujarati Creole in all countries.